Come on Everyone, Show us who you are !!!! Jim, your facing the wrong way. goblueboy, griz.droidx and munnaali like this. After all, it was a Wet Tee Shirt Contest !!! Booze, half naked women, whooooYaaaaa !!!! krystallee and munnaali like this. In a land with pretty pink elephants =) Oh wait.. do people see this? Ghost and Tolerance4s like this. Go easy on her, don't break up with her...not all of us have seen the light yet!! 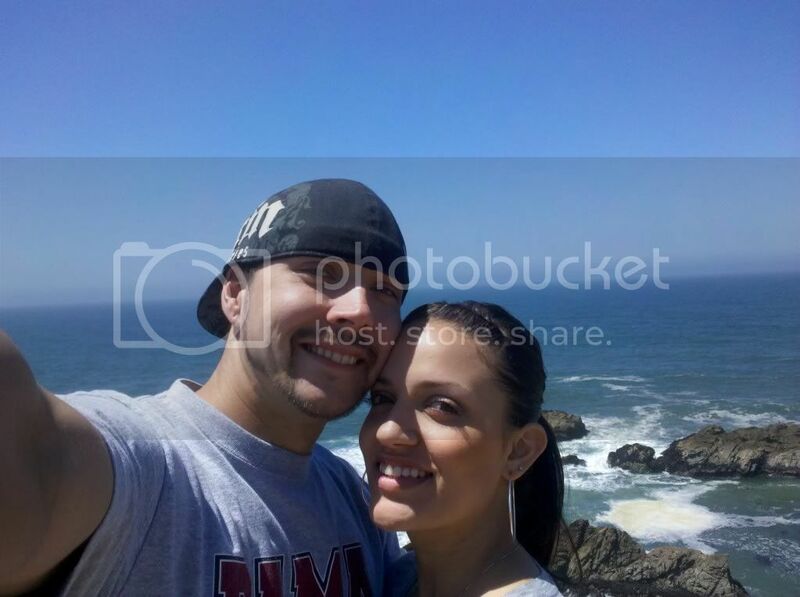 The lady and I at Bodega Bay, CA. Last month. Always laugh. You never really know who is falling in love with your smile.